Apple may be the undisputed digital music player champ with its iPod family of players, but that doesn't mean it doesn't have its wannabe competitors nipping at its' heels. When it comes to portable media players, such as the iPod Touch -- that allows you to listen, watch, and buy apps and content from a single device -- Apple is getting some fresh Android competition. That's right, Android loyalists that have been secretly salivating over the iPod Touch can buy their own personal media player from a growing number of gadget makers including Archos, Philips, Samsung, Sony, and possibly soon HTC. Apple isn't making it easy to compete with. Earlier this month it dropped the price of its 8GB model to $199 (from $229). The entry level iPod Touch comes with just 256MB of RAM and a 1GHz processor (under-clocked to 800MHz), a 3.5-inch 960-by-640 resolution screen, and a back and front cameras. 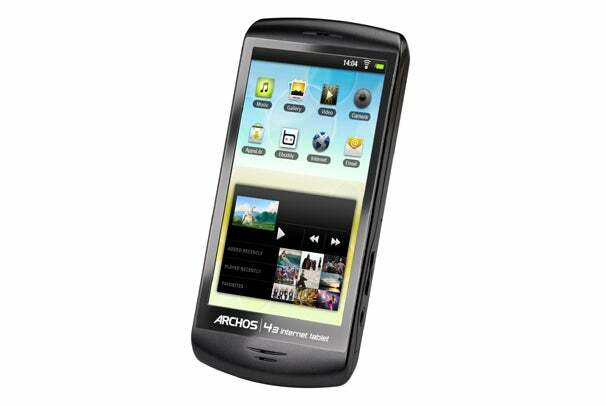 The Android portable media players here offer very similar functions of the iPod Touch. You can access the Android Market to buy apps, you can buy music on the deice via a number of services including Amazon MP3, and some offer microSD slots to expand storage capacity. Take the Archos 43, Archos' 4.3-inch "Palm-sized tablet." The Archos 43 features the same processor, piddling RAM, and 8GB of flash memory offered by Apple's iPod Touch, but for $20 less. Unfortunately, you do get $20 less in other areas--the Archos 43 has a screen resolution of 854 by 480 pixels, which is significantly lower than the iPod Touch's 960 by 640 pixel display. Another budget media player is Philips' GoGear Connect 3. The GoGear Connect has a 3.2-inch 480 by 320 pixel display, but Philips is suspiciously mum about the device's processor and RAM. It includes 16GB of built-in storage to which another 32GB can be added with a MicroSD card. GoGear Connect also includes Wi-Fi, GPS, Bluetooth and a 2-megapixel camera that can capture video at VGA resolution. With a $180 price tag, it's likely not a huge step (if any) up over the iPod Touch. 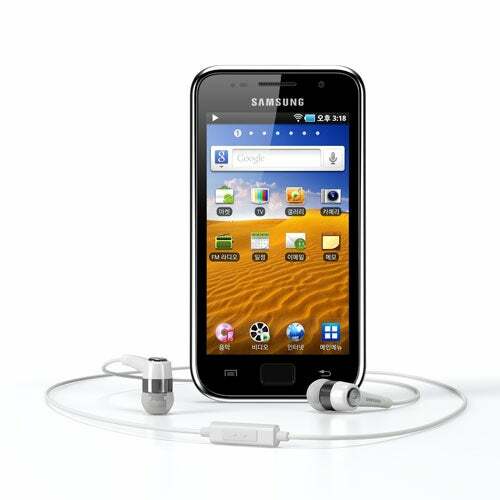 The 5-inch Samsung Galaxy Player 5.0 is one of the largest Android media players available. 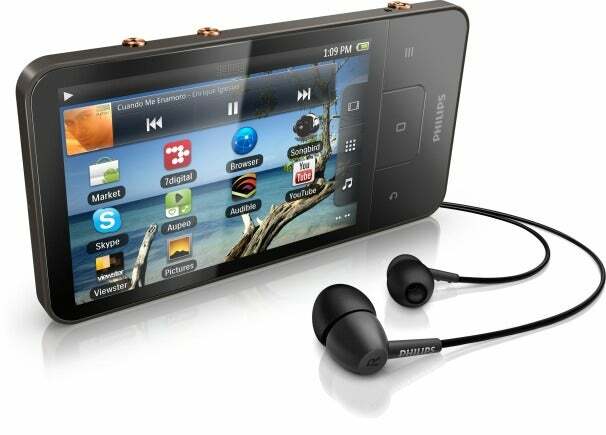 The Galaxy Player 5.0 also has a 1GHz processor (but 512MB of RAM), 8GB of storage, and a microSD slot to expand storage. However, Samsung may have priced itself out of the market--the Galaxy Player 5.0 retails for $270, and its display, which is 800 by 480 pixels, is lower in resolution than that of the iPod Touch. 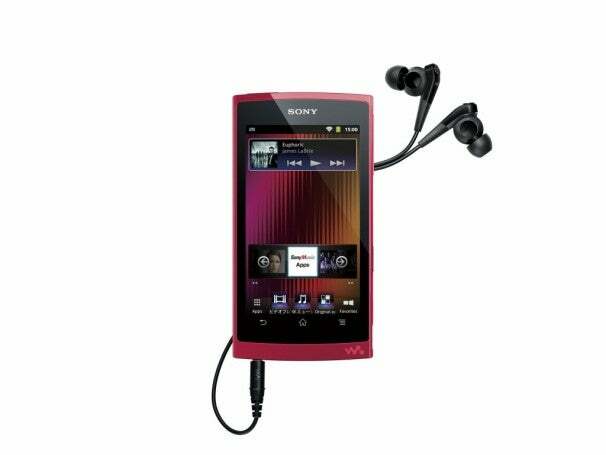 Sony's newest entry into the media player market, the NW-Z1000 Walkman, is expected to be available in December. 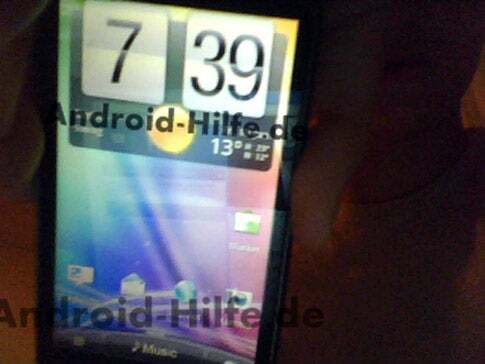 It's got some impressive specs, though--the Z Series has a 4.3-inch (800 by 480 pixel) screen, 512MB of RAM, a 1GHz Nvidia Tegra 2 CPU, runs the runs Android 2.3 Gingerbread, and a minimum of 16GB of storage. However, it's the most expensive competitor on this list: $365 for 16GB and the 32GB for $560. Finally, a device that beats the iPod Touch's specs across the board: the HTC Beat. According to rumors, the device will ship with a 1.2GHz dual-core processor, a 4.3-inch LCD screen, 1GB of RAM, and a 12-megapixel camera. We don't yet know what how much the Beat will cost, but who doesn't want a better processor, bigger screen, and sharper camera? The rumored Beat may be the best bet for "beating" the iPod Touch, but at the moment no company has taken advantage of the opportunity Apple provided by not upgrading the iPod Touch's specs this year. Apple may dominate the music-player market, but a new generation of Android media players is trying to challenge that. Who knows, maybe these devices have a shot. iPod sales were down 20 percent year-over-year last quarter -- the sharpest decline yet. Although Apple doesn't break down iPod sales by device.